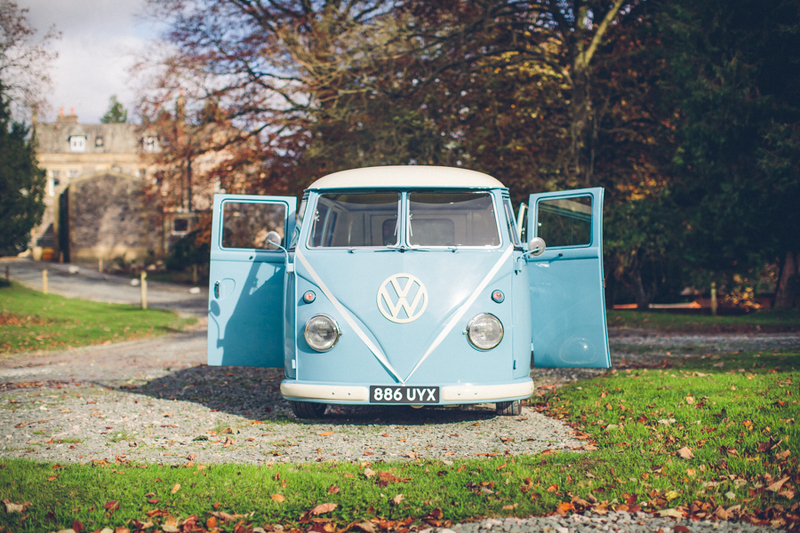 Our beautiful VW Campervan is available for hire for your wedding day in : Cumbria, parts of Lancashire and Yorkshire & surrounding areas. Prices Start from £250, feel free to get in touch for a quote. 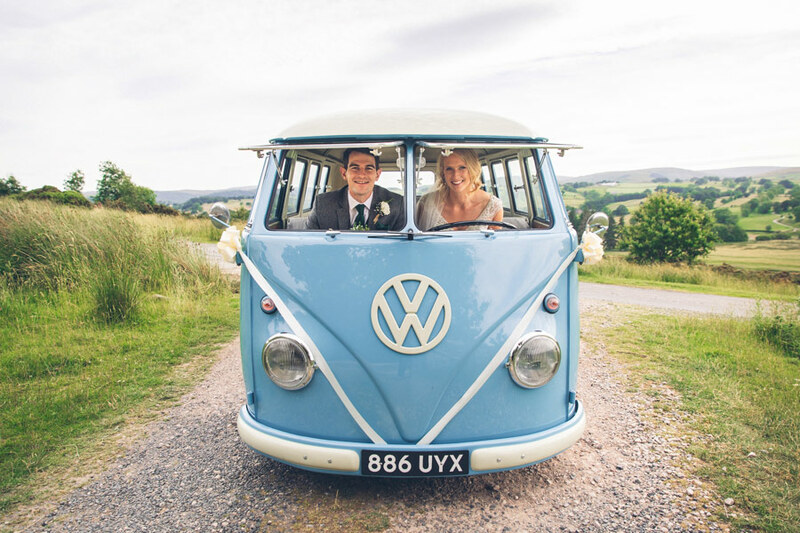 Have a look at some of the lovely weddings our VW Campervan has been a part of. Venues including – The Villa, Knipe Hall, Park House Barn, The Olde Mill.